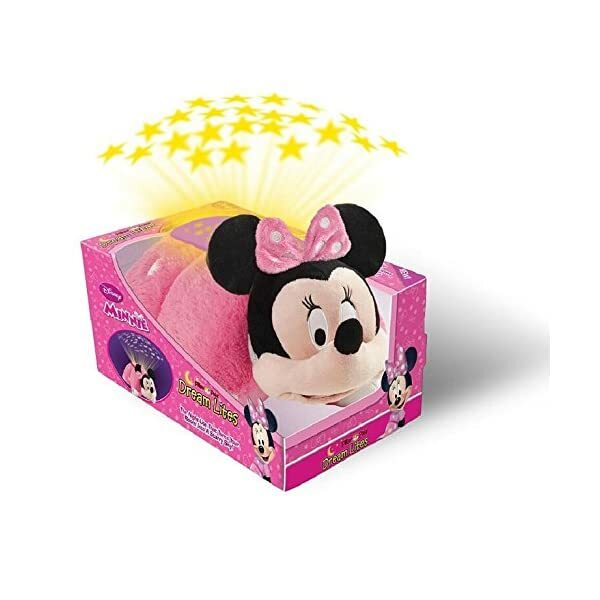 Pillow Pets has teamed up with Disney to create your favorite character, Minnie Mouse, as a dream Lite! 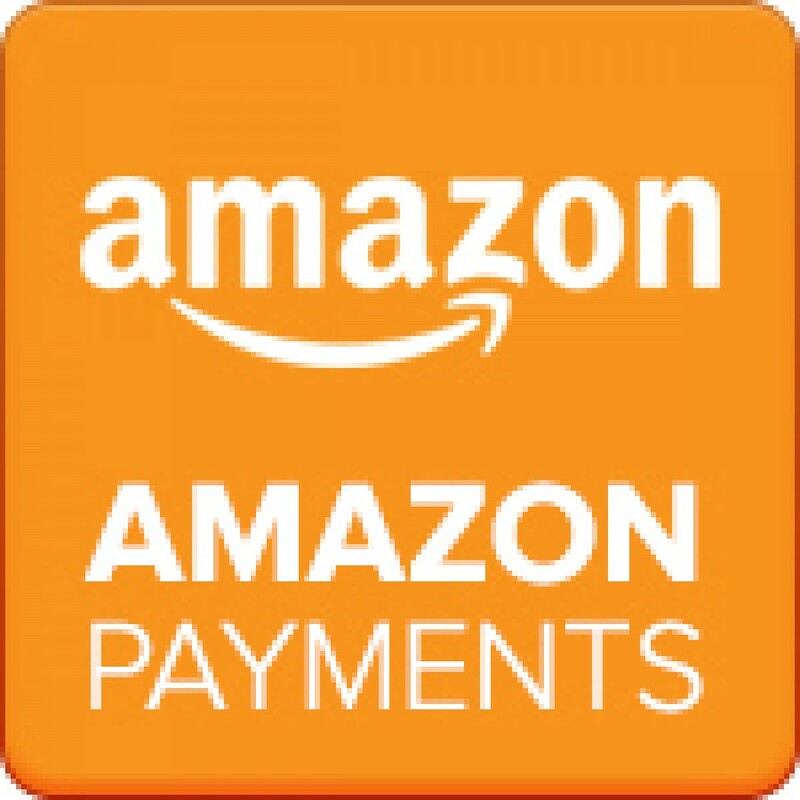 this super-soft Chenille plush figure with a Starry display alternates colors to keep you Company as a night light, or as a way to brighten up a room with a colorful projected display. 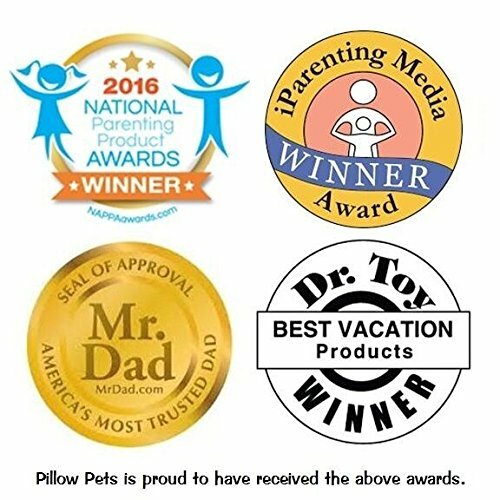 Pillow pet dream Lites are the amazing nightlight that turns your room into a Starry sky instantly with a press of a button. 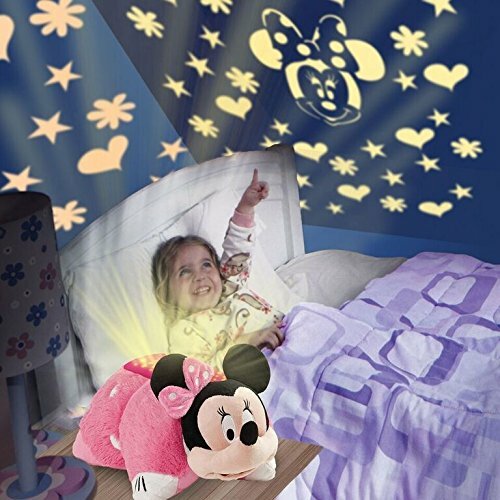 Soothing lights create a magical and tranquil environment that helps kids ease into a restful sleep. A built in timer shuts the dream Lite off after 20 minutes. 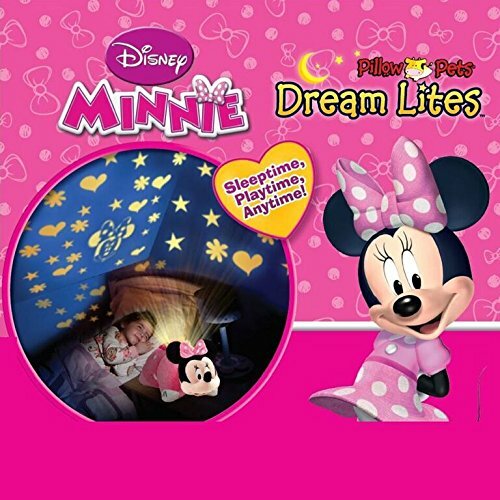 All the dream Lites come with 4 light options steady blue, amber, or green and lastly all three colors that transition every 4 seconds continually in a loop. The characters icon also project along with the stars letting little ones know that they are not alone as they drift off to sleep. 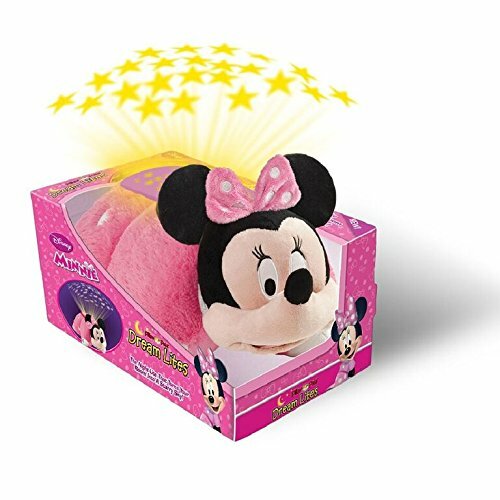 Be the first to review “Disney Pillow Pets Dream Lites – Minnie Mouse Stuffed Animal Plush Toy” Click here to cancel reply.